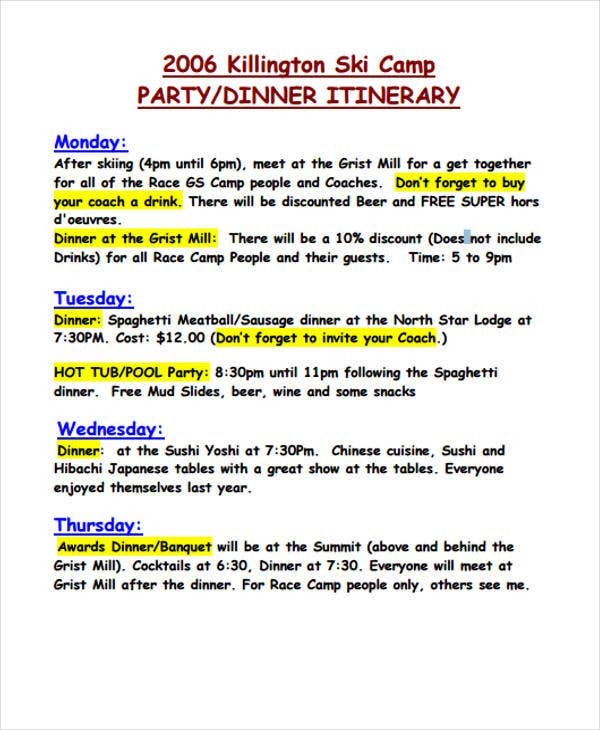 A party itinerary is convenient in its own simple way. This allows you to have an organized party schedule. This helps you avoid any messy and unwanted circumstances. 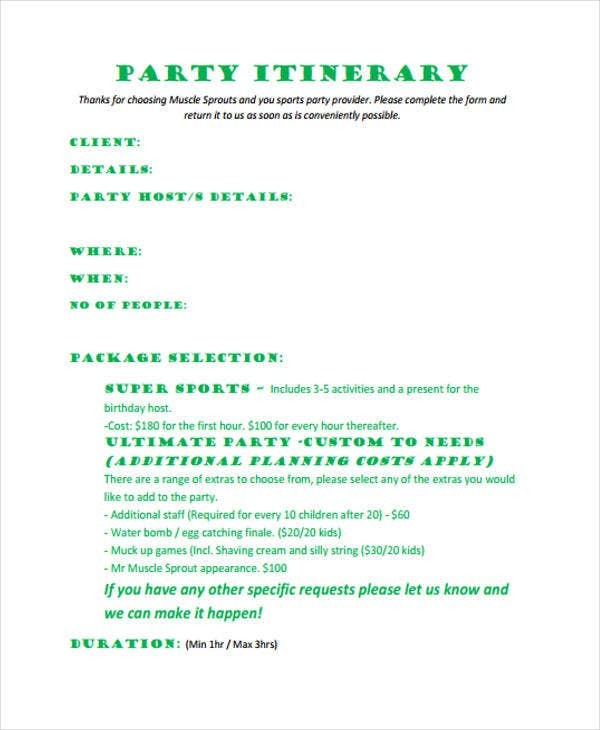 A party itinerary is a schedule of events relating to a planned party, basically including party destinations where the event is held at specific times. 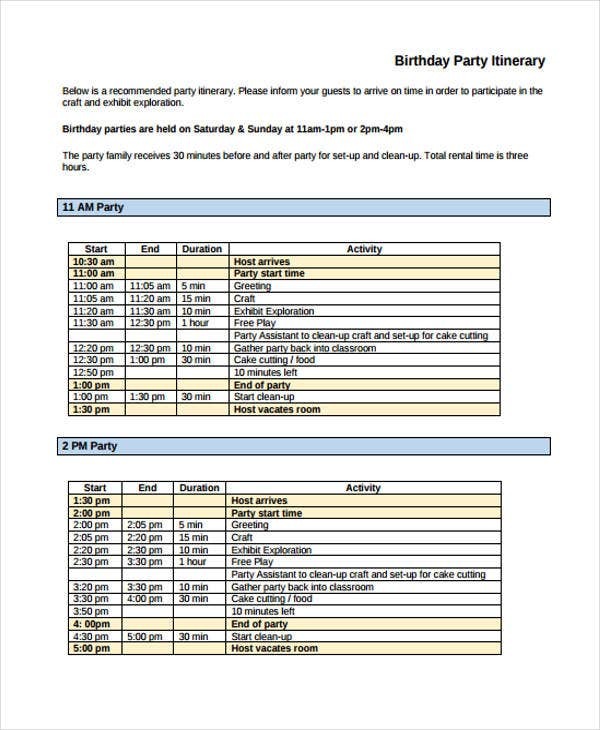 If you are asked to make a systematized party schedule, you might want to download or use as a reference our helpful party itinerary templates. 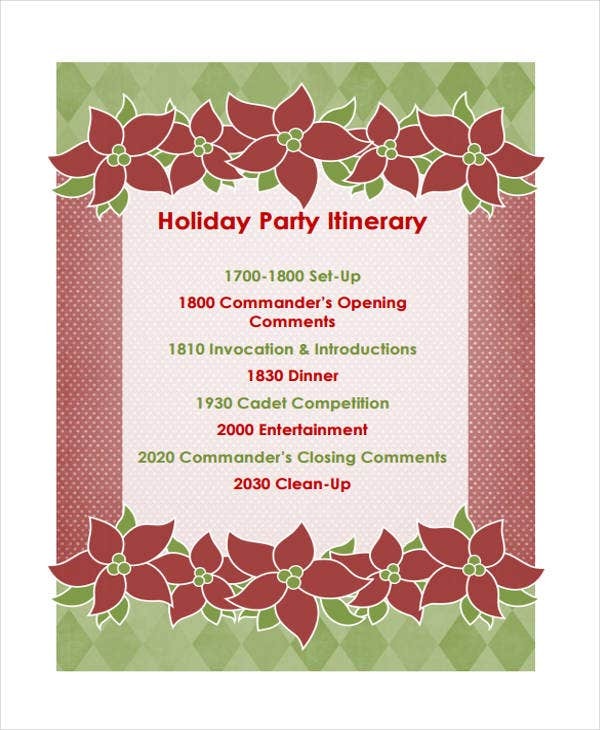 These are pre-created templates that contain all relevant information that a party itinerary needs. Check out the image samples below. If your company is planning to have a summer party and you are asked to prepare an itinerary to be distributed to your fellow workmates, it pays to make it presentable. Perhaps you can choose which of these template samples that works best for you. 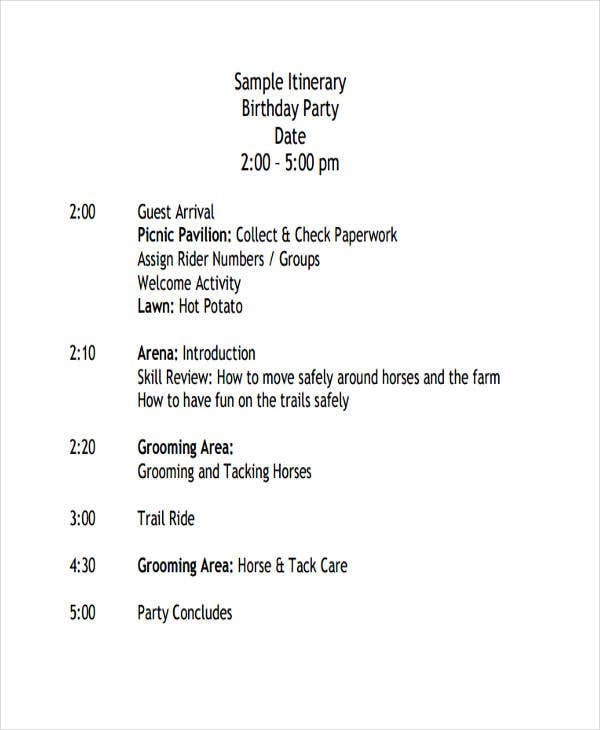 Birthday Party Itinerary Template – Planning for a birthday party and making an itinerary at the same time? This is what you need. Send out a precise schedule for all items that will happen in the event. 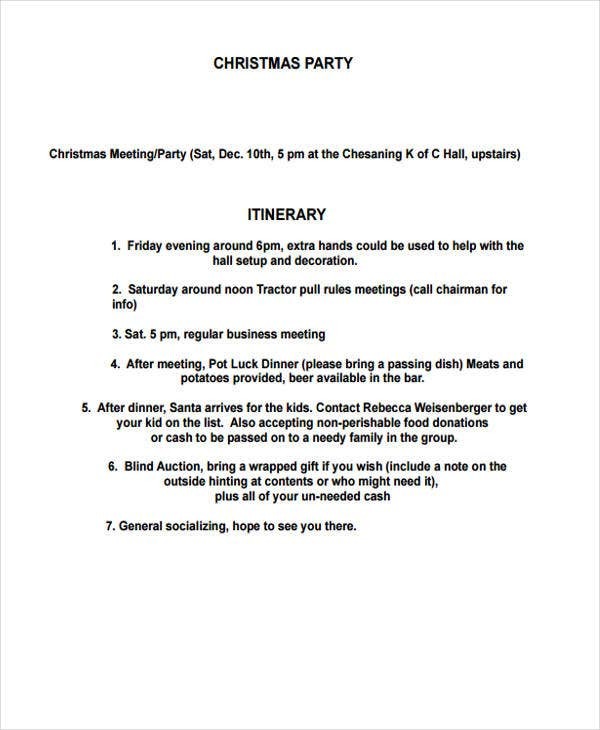 Christmas Party Itinerary Template – Though it will take a couple of months before Christmas, it’s nice to prepare the item sequence in advance. With this template, you can never go wrong. 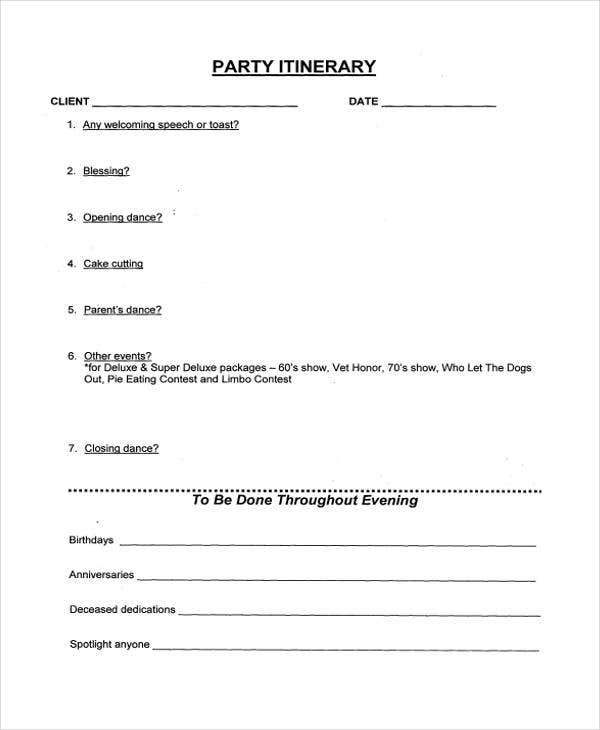 Dinner Party Itinerary Template – If you’re preparing for a dinner date with your special someone or your family, and you want everything to be in order as possible. Perhaps you would like to make use of this ever-ready template. 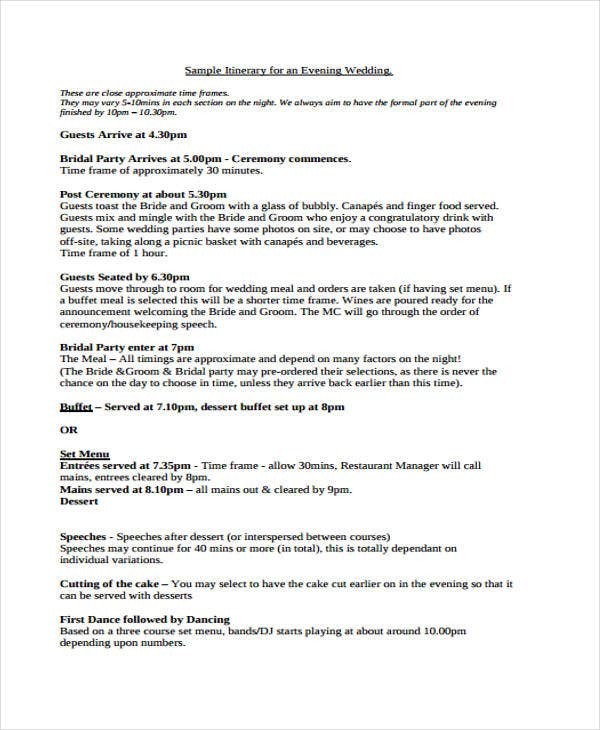 Basic Itinerary Itinerary Template – This is ideal for all event types. A well-formatted and concise way to plan your party. You might be interested to check out our other available resources such as Weekend Itinerary Templates and Meeting Itinerary Template samples. Feel free to download them. Modern party itinerary tools (from mobile applications to websites) are all the rage. This allows people to build a party timelines and share their event plans with other people. So what really is the secret to crafting a great itinerary? Here are some helpful tactics you can use. 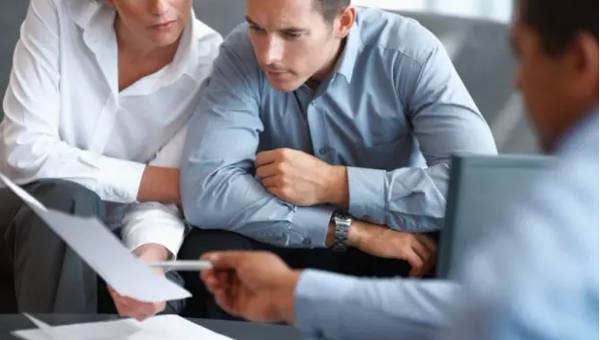 Gather all necessary information for your event. Include directions where the event is held, the important landmarks, as well as the time when will the event happen. Create a list. It is convenient to list all of the things that will happen during the event. Make a record of your information. Record all the items such as the confirmation numbers, location names, and any other details you might need on hand. Organize your event or party information. You can keep a printed copy or type the information manually through a word processing document. These helpful tips can be useful when it comes to party itinerary making. 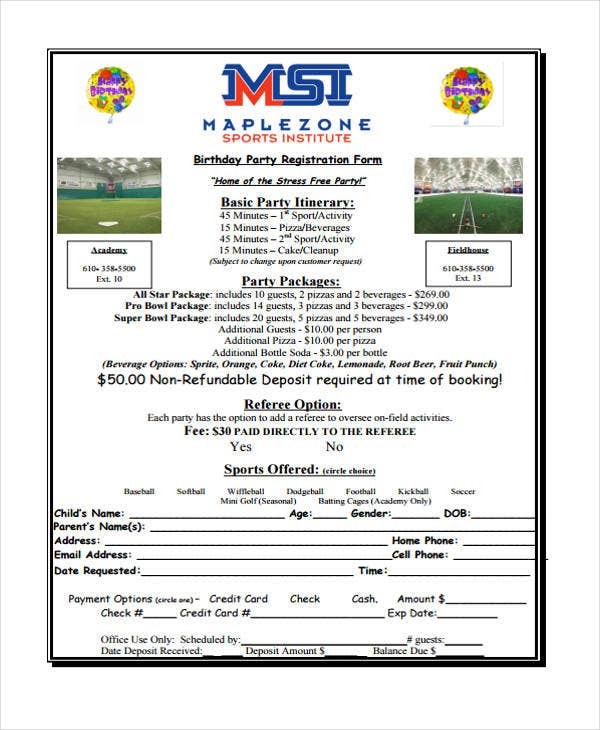 But for those who opt for an easier and simple way, our party itinerary templates will always come in handy. If you want to start from scratch, making your own content, format, and design, our Blank Itinerary Templates are what you need.